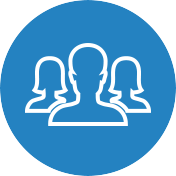 Arthroscopic tendon repair is a shoulder surgery performed to repair tears or damages to the shoulder tendons. 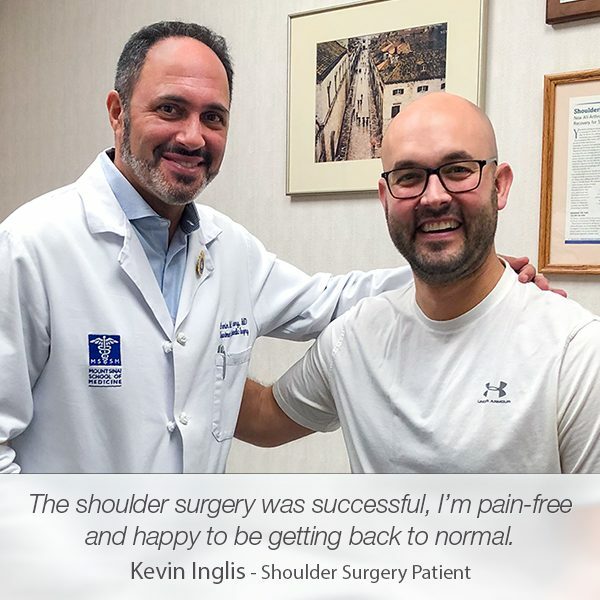 However, sometimes this type of surgery can be severely complex if the shoulder has suffered two or more tears. 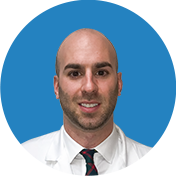 But for the amazing team at Manhattan Orthopedic Care, no tendon tear is a shocking surprise or difficult challenge. 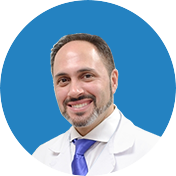 Edinson Gutierrez has recently experienced the top-notch surgery treatment and post-operative care that the phenomenal team at Manhattan Orthopedic Care provides even when a straightforward surgery becomes a complex issue. 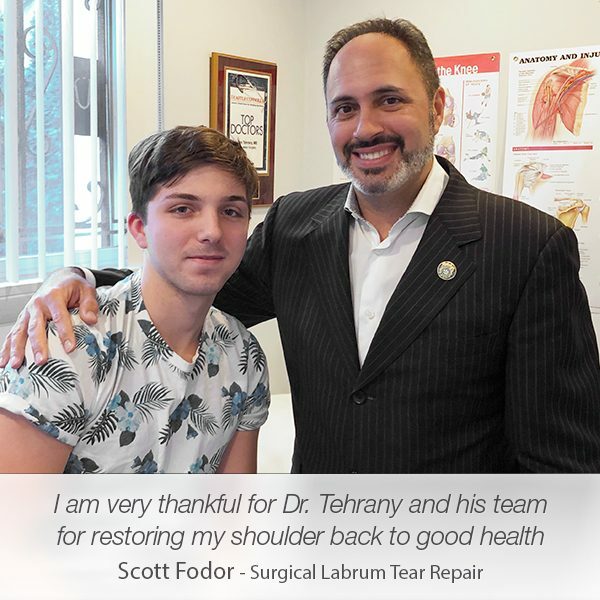 After the appointment with Dr. Armin Tehrany, he was initially diagnosed with a torn right supraspinatus tendon with impingement, coracoid spur, and there was also an indication of a subscap tear. Since Edison’s shoulder was experiencing constant pain and he wasn’t able to properly perform his daily activities, it was a mutual agreement between Edinson and Dr. Tehrany to urgently proceed with scheduling a shoulder surgery. During the surgery, Dr. Tehrany revealed an evidence of separate tears of the top at the subscapularis. 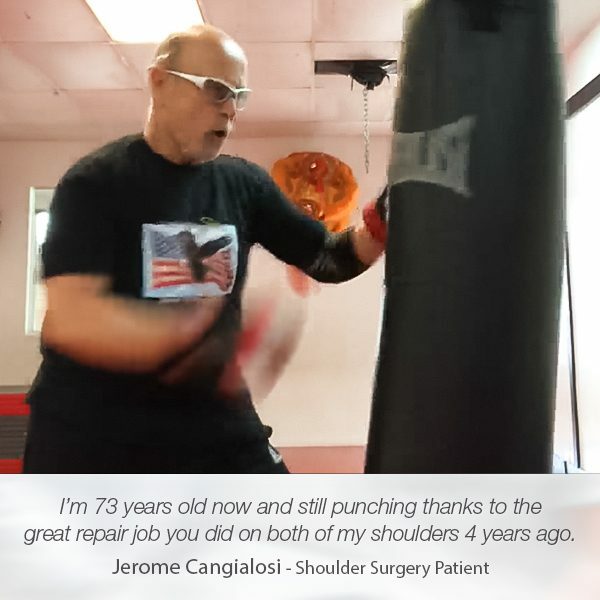 The biceps was also tenotomized, and there was a degenerative SLAP tear in the superior glenoid that was previously diagnosed as unstable. 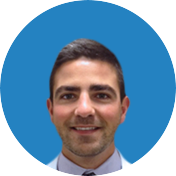 Dr. Tehrany decided to address the subscapularis tendon first. After he successfully completed that part of the surgery, he continued with a formal decompression that was performed using a cutting block technique. The surgery became more complex as there were two separate tears that required surgical attention. 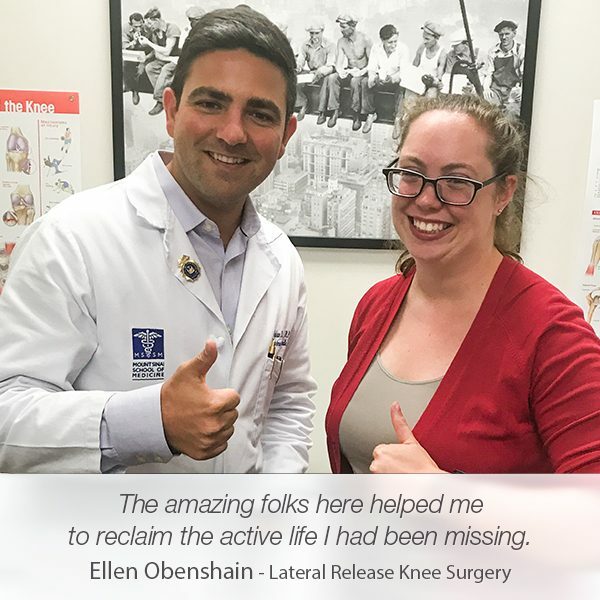 However, Dr. Tehrany’s exceptional surgical skills and extremely profound knowledge enabled him to perform the surgery with an impeccable easy and satisfying results. 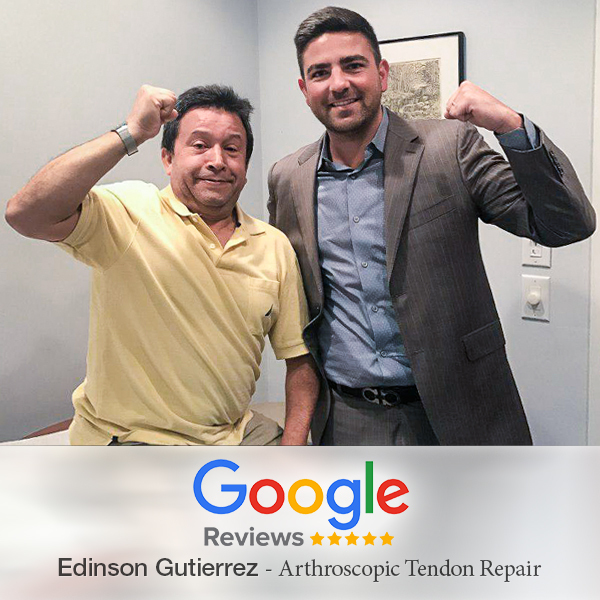 Happy with the outstanding care he was provided with during the arthroscopic tendon repair, Edinson decided to share his satisfaction with a five-star review on Google. Thank you Edinson, for the five stars, they truly are an inspiration and motivation for us to continue providing superb care for our patients.